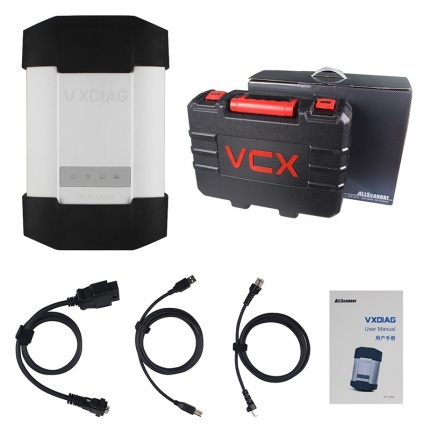 Description: Benz Diagnostic tool Mb Star C3 realizes all the functions of official factory BENZ Star 2000: reading out and erasing trouble code; reading the real-time data of sensor and actuator; coding and programming. 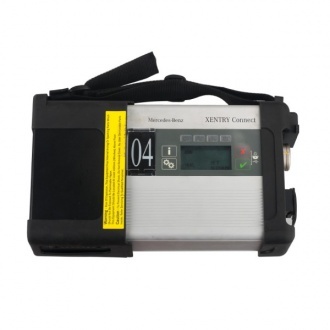 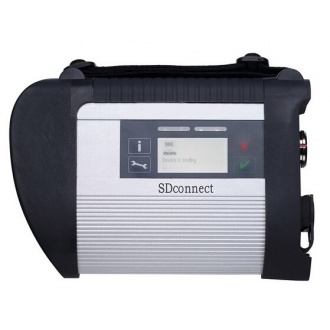 Description: New MB SD Connect Compact 5 mb Star c5 Diagnosis support wireless diagnose,New MB SD Connect Compact 5 Star Diagnosis not only support K line diagnose and CAN BUS,but also UDS diagnose protocol. Description: DTS maonaco software is development by Mercedes Benz manufacturers ,all car data one click scan and save. 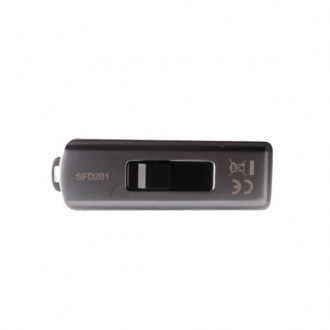 Data can be directly change the underlying data, the module used directly copied data replacement. 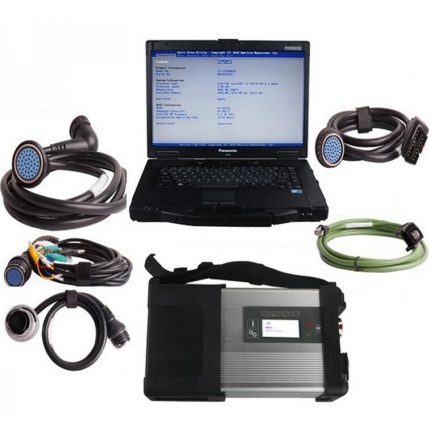 Description: It is native database from super engineer of Mercedes-Benz. 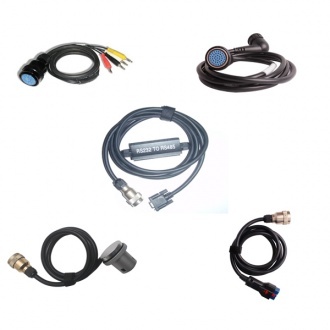 And it is very essential for Super engineer of Mercedes-Benz in programming database! 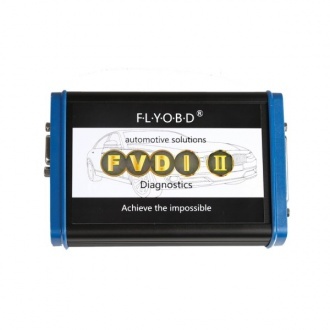 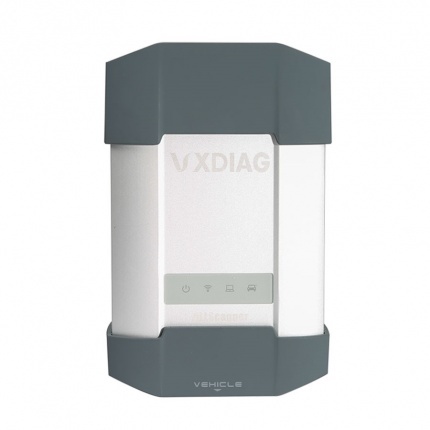 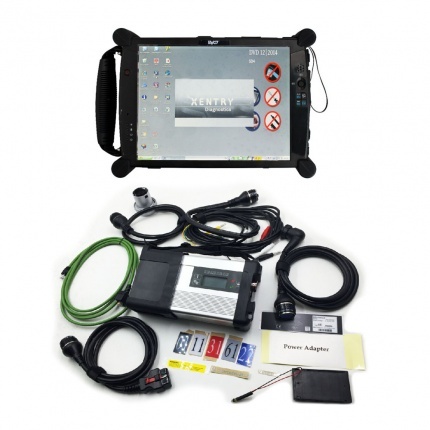 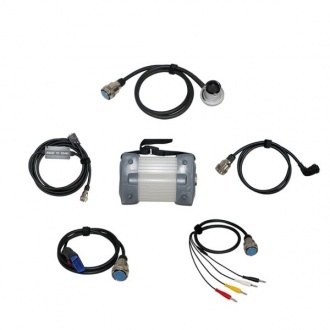 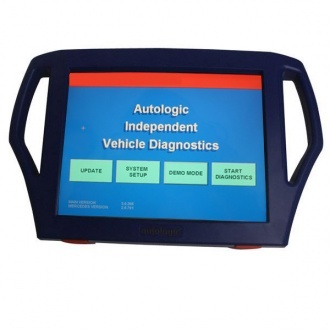 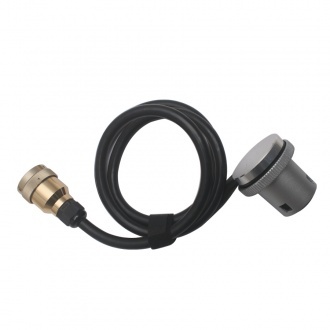 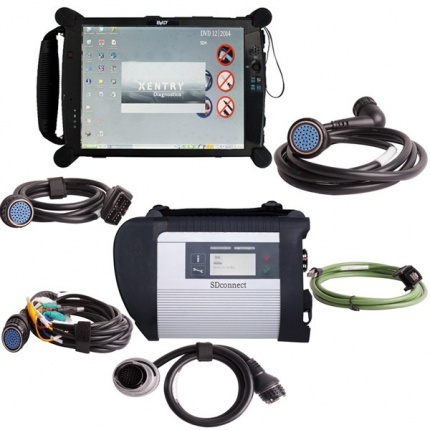 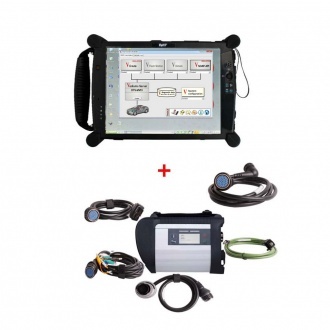 Description: Autologic Diagnostic Tool gives independent garages the confidence to undertake any service and repair work required and enables independent garages to specialise without having to involve the dealer or call in outside help. 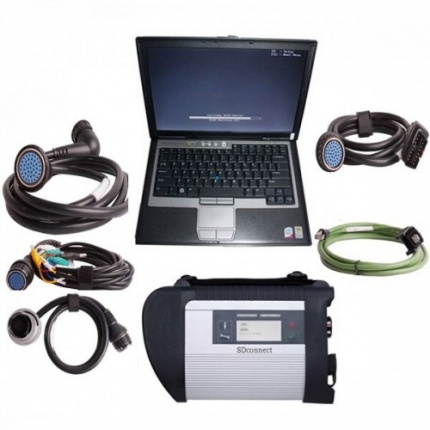 Description: Super MB STAR is one of the best tools for Mercedes-Benz diagnostic, coding/programming in the world. 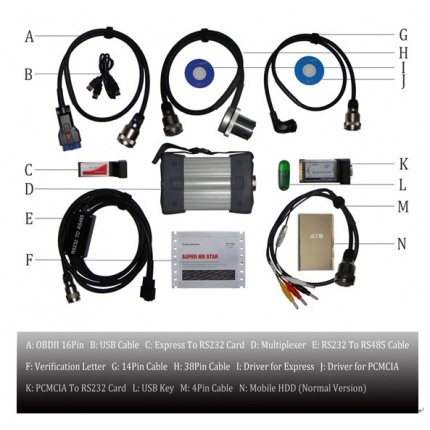 It's the best quality. 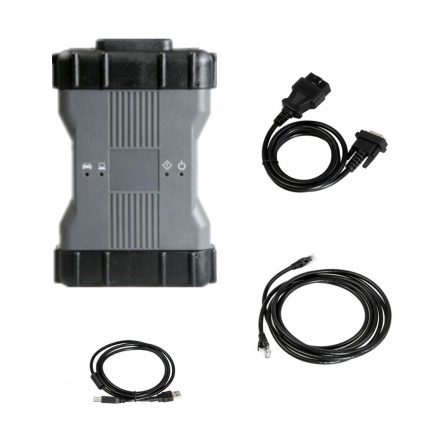 Description: MB STAR C3 Software HDD compatible with MB STAR C3, support BENZ vehicle till 2016 year. 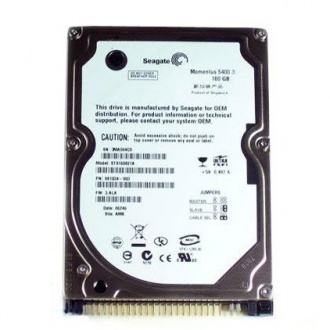 Description: Hard Disk for Super MB STAR 2018.03 Dell D630 Format works together with Super MB Star. 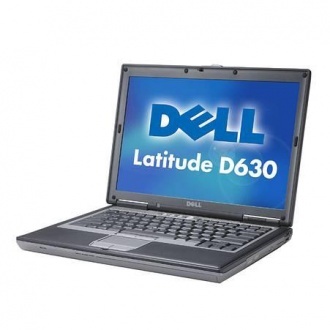 It can only used on DELL D630 computer. 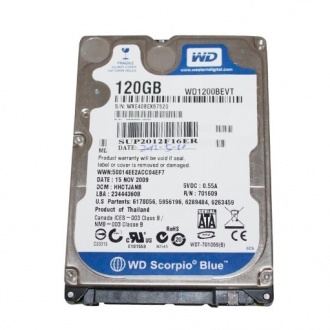 Description: Hard Disk for Super MB STAR 2018.03 T30 Format works together with Super MB Star. 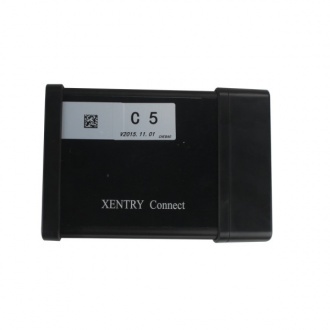 It can only used on IBM T30 computer. 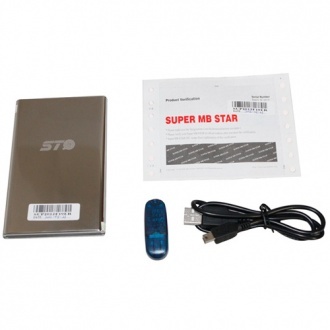 Description: Super MB Star Latest Version External HDD Fit All Computer works together with Super MB Star. 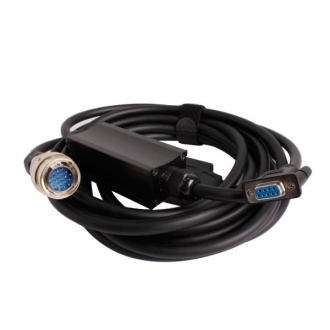 It can be used on any computer with serial port. 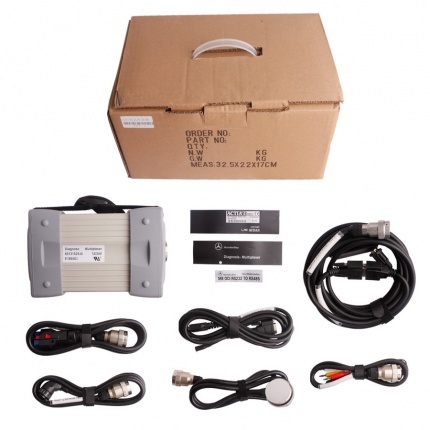 Description: MB STAR C3 Multiplexer, only multiplexer no cables. 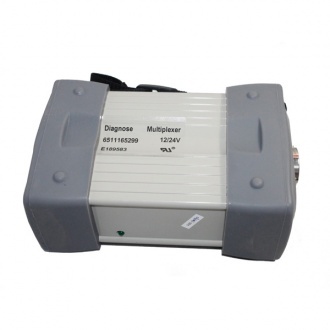 MB STAR C3 Multiplexer is for those customer who's multiplexer need change. 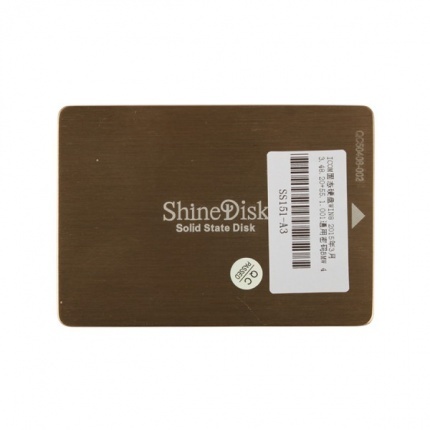 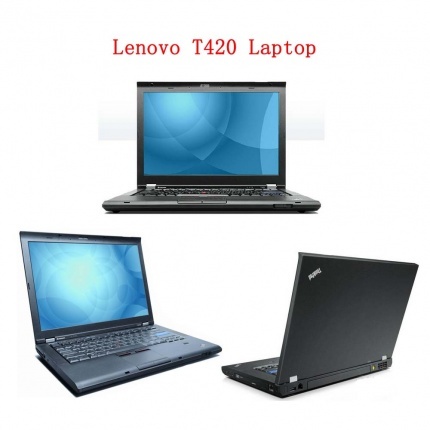 This package do not have cables,labels, and hard disk,please pay attention.